We are a full service sales and installation company. If you are uncertain of what you are looking for or what is available to you we will walk you through the process from start to finish. Without any middle man or contracted out labor. We have the best in retro-fit installation crews as well as installing for new construction. 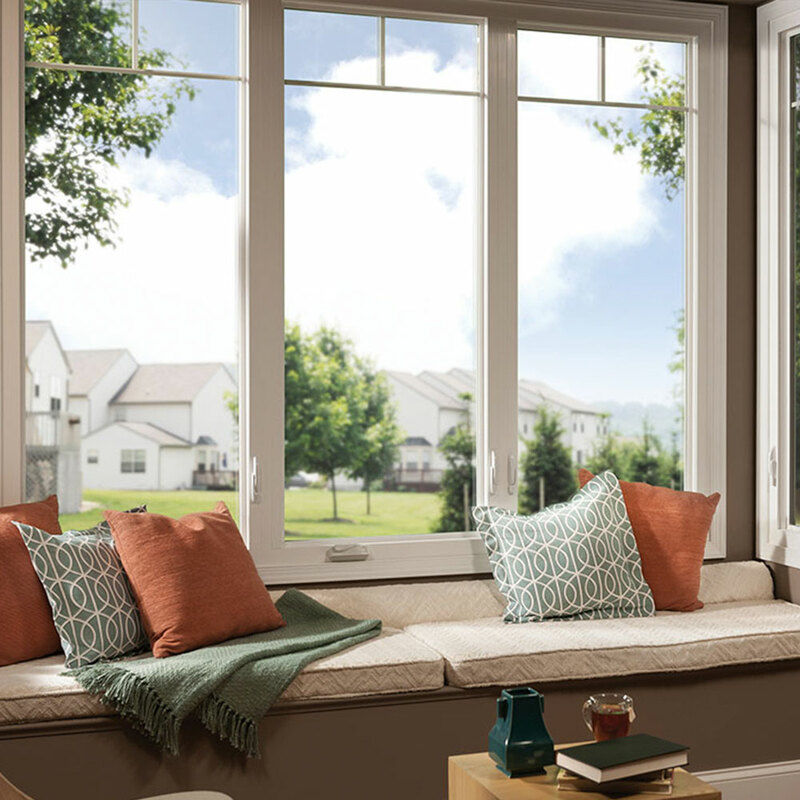 We do all our installs per AAMA recommendations and use only the highest quality products. Vinyl frames are made primarily from polyvinyl chloride (PVC). 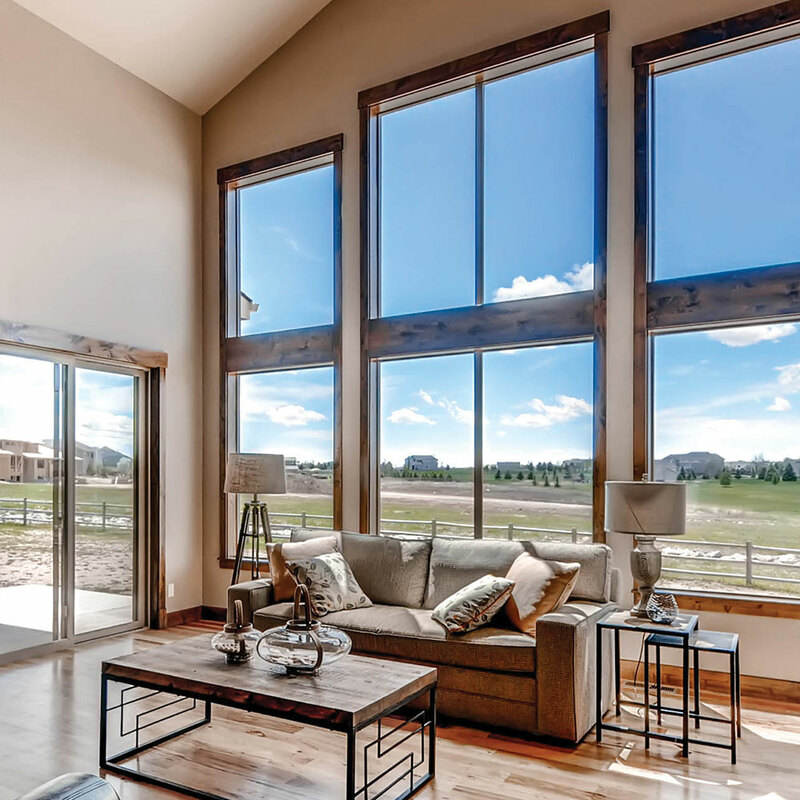 This material has many advantages, including being virtually maintenance-free. There will be differences in the quality of one manufacturer's vinyl compared to another. This is because a vinyl frame is made from a compound—a recipe of sorts—that dictates its performance over time. Wood is prized for its natural beauty and warmth. A delicate frame material that is vulnerable to sun and rain, wood is nevertheless desired for its authenticity. Wood-grain texture and intricate details are only provided by solid wood and cannot be truly replicated with wood veneer. Sanding and painting is part of routine maintenance. 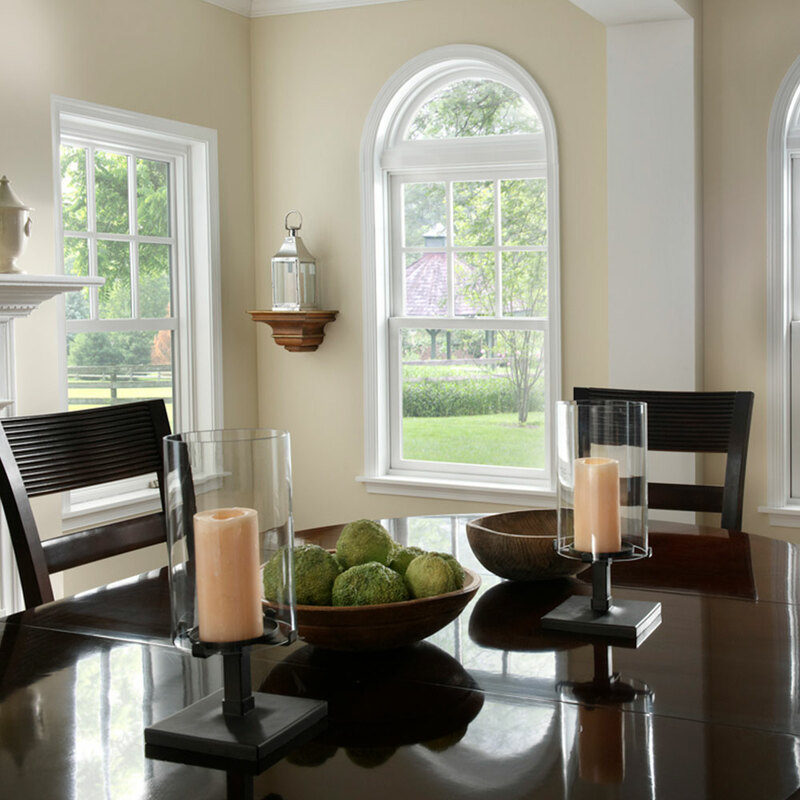 Fiberglass has steadily grown in popularity over the years as a low-maintenance alternative to traditional wood frames. 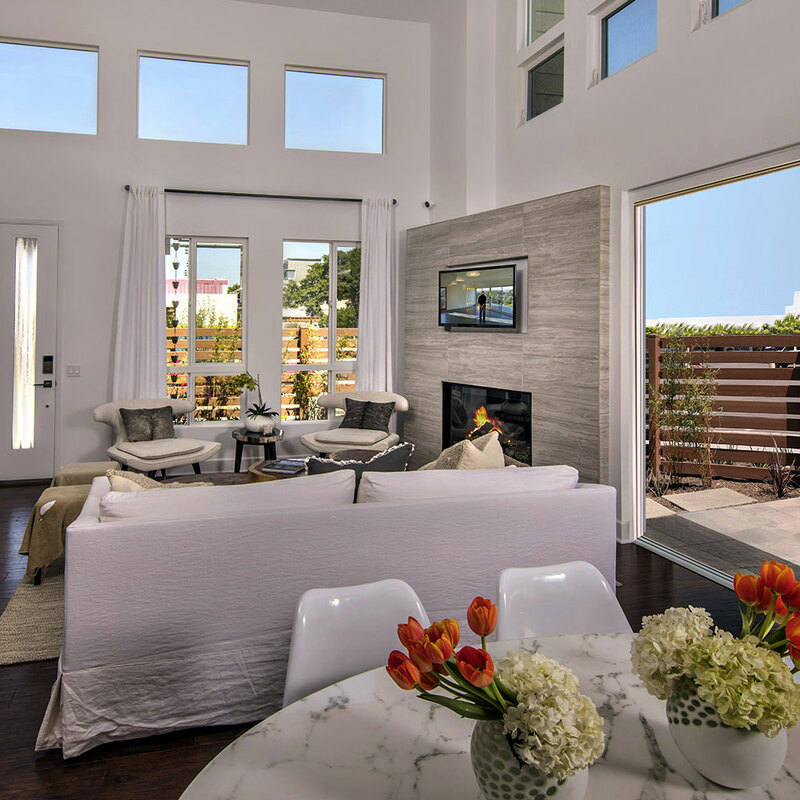 Well-designed fiberglass windows and doors enhance curb appeal through its aesthetic flexibility to match the house’s architectural style. 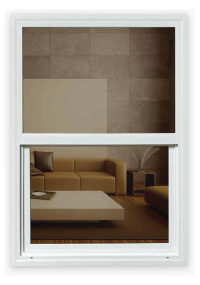 Every Milgard fiberglass frame is tested for color uniformity, gloss and film thickness. 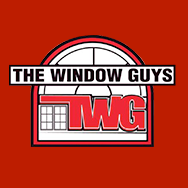 Welcome to The Window Guys, where we are your home for all your new windows and window installation needs. 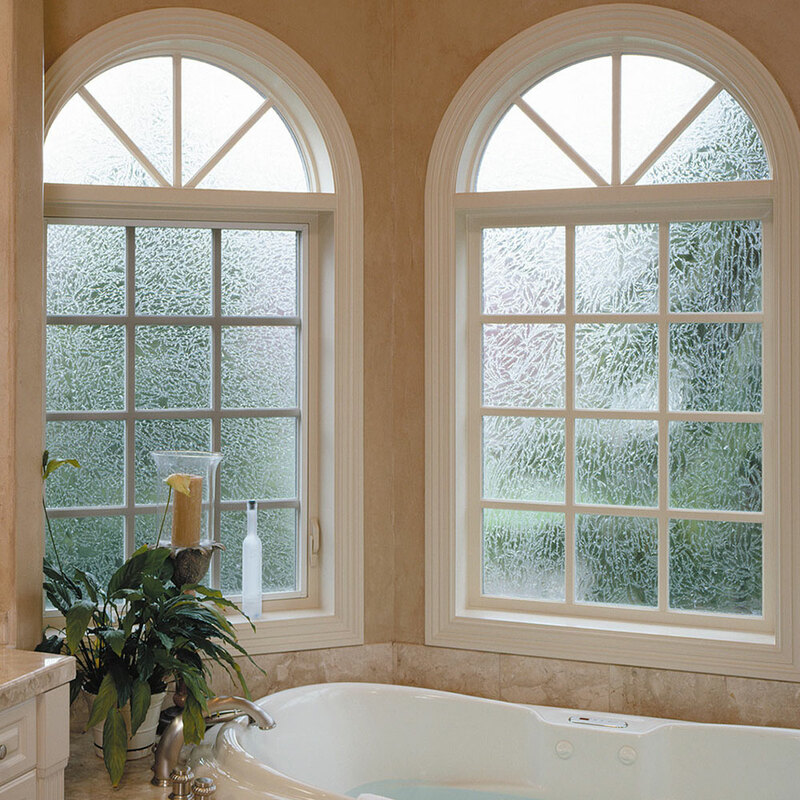 Whether it's for replacement of old windows or if you are building your dream home we have it all. 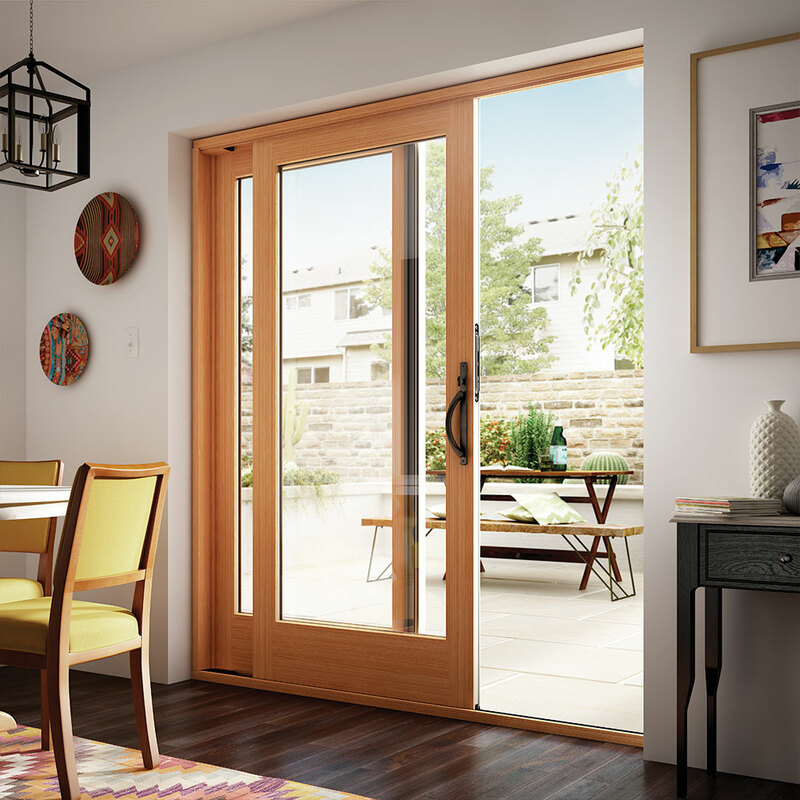 If you are looking for new windows, patio doors, exterior entry doors, interior doors, closet doors, moldings and a wide variety of custom products, we have it for you.